Full service hotel conveniently located along Hwy 16 west, minutes from major shopping and business district. 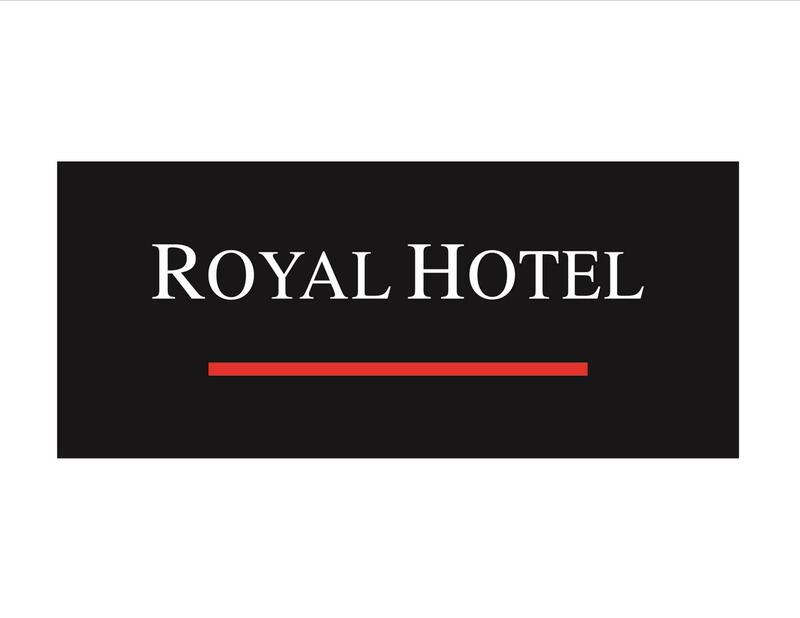 The Royal Hotel offers your family or business the quality value that you deserve. Visit the Exercise Room or rejuvenate in our soothing Steam Baths. Grainfields Restaurant and Harvest Lounge provide diverse menus and exceptional service. Let us cater your next function in one of our banquet rooms.